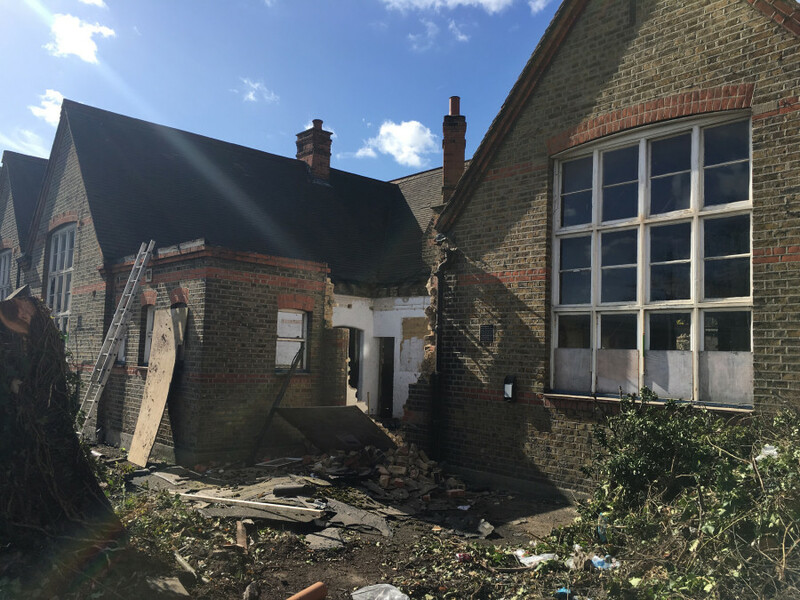 Work has commenced on site in Tooting where we are working with award winning Main Contractor, Harris Calnan, to convert and extend this former Victorian school building into 9 new residential units. 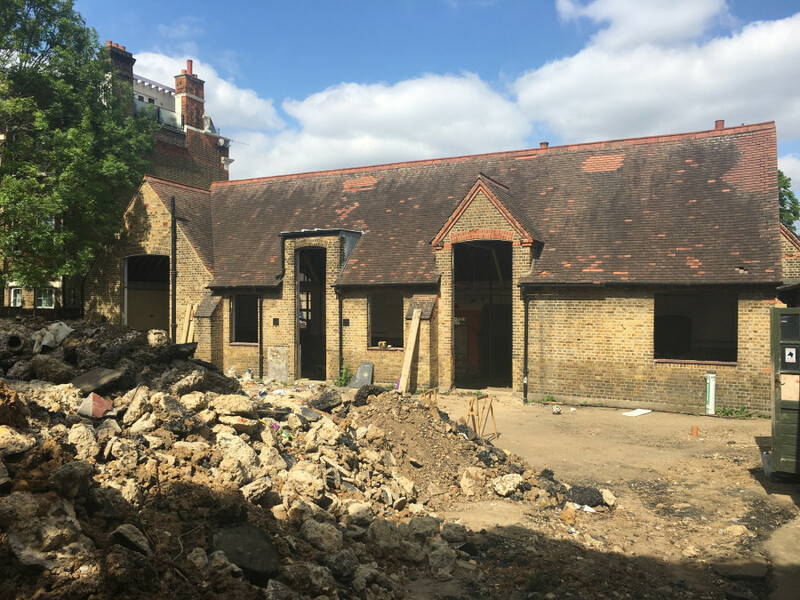 After a few months on site, a large amount of demolition and strip out has taken place and the building is now back to brick and starting to look ready for its proposed transformation. 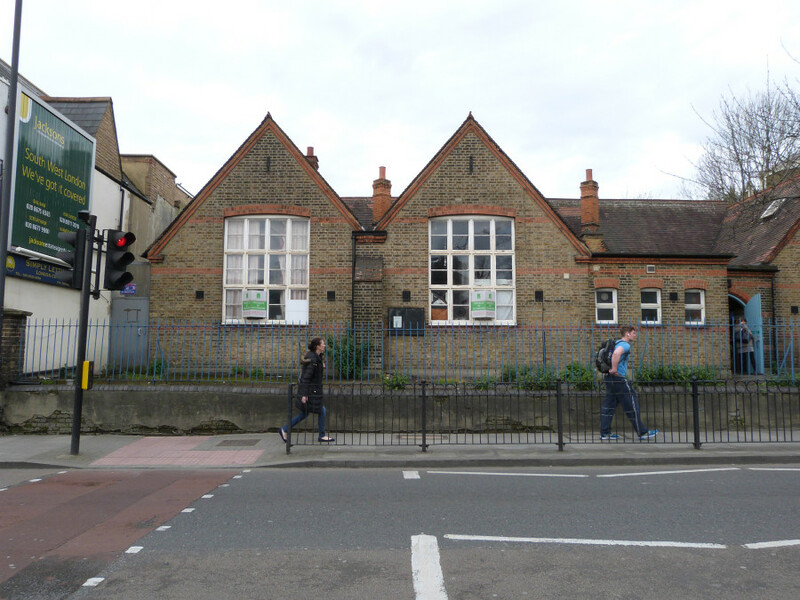 The building sits on Trinity Road, which is a Transport for London Red Route offering restricted access and therefore the project was subject to a Section 278 agreement in order to facilitate the removal of materials on and off site. 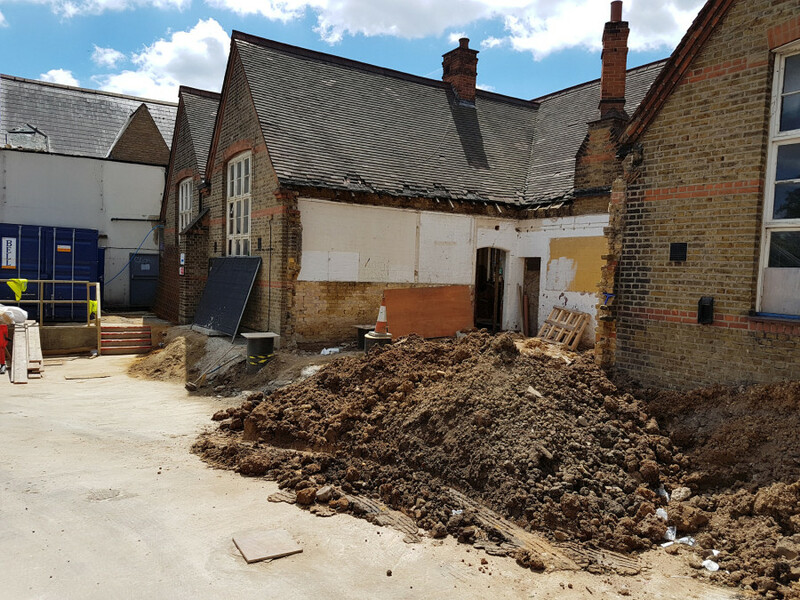 Now that the site has been cleared a new ground floor slab has been formed within the old school building and the foundations have been dug setting out the footprint of the new extension to the rear of the site. 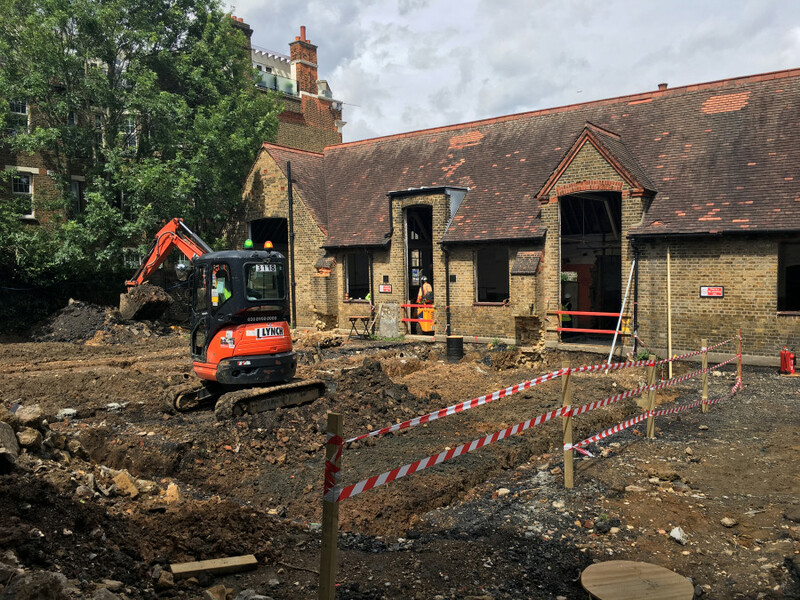 Over the next few weeks we will be busy completing our production information, working closely with Harris Calnan and other members of the design team to develop the design for construction. The installation of the first floor structural steelwork along with the load bearing block walls at ground floor are being undertaken over the coming weeks.